Last Sunday I was at Megamall with my family. We had a carb-laden lunch at Amici - so good! I missed that place! I ordered from there a LOT when I lived in Makati. 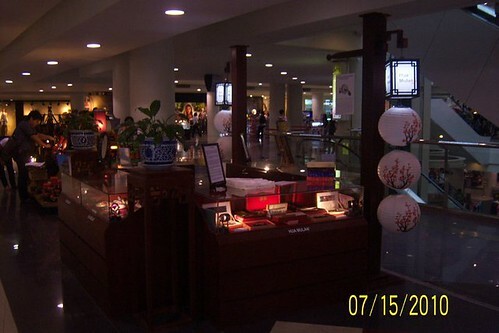 Anyways as we were walking off the food, I spotted an oriental-themed kiosk called Hua Mulan, near Payless. The store sold precious-looking combs so after dithering about whether I want to blow P330 on a wooden comb, I just went for it. 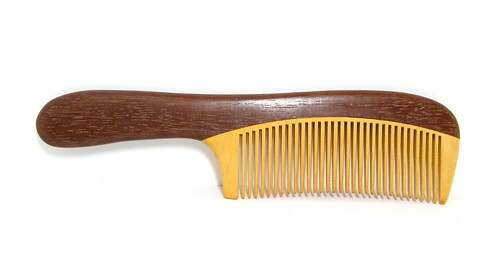 It's not a lot of money but I think it's the most I ever spent on a comb. :P I feel it's worth the "splurge" though, because the product looks really well-made. What really sold me on it is the smoothness of the sandalwood. Combs and brushes usually catch on my curly hair, so the roots are weakened and I get hair fall. I think a wooden comb would produce less friction with my hair! 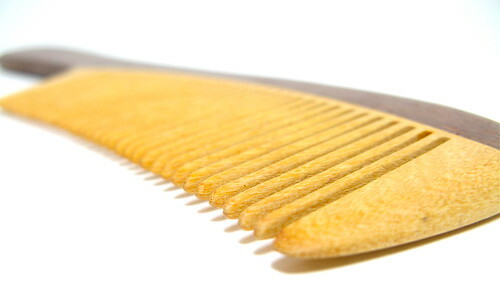 Sandalwood Combs - This kind of wood is very precious. It needs a hundred years to grow up. This wood grows very slowly and is commonly found on mountain cliffs in the virgin forest of China which can't be easily accessed by people. It does't break easily because of its very solid structure, making such material heavy and expensive. The wood, with magnificent veins and attractive color, gives out fragrant smell. One unique characteristic of the tree is that it changes its color green when exposed to sunlight. I agree, the smell of the wood is amazing! It's sharp but has a springiness to it, so I know it's not like fake wood. 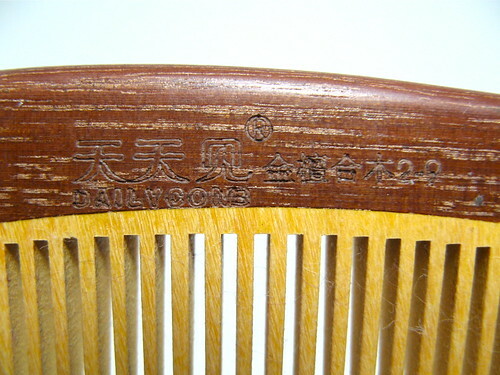 Hua Mulan also sells goat and ox horn combs in more intricate designs. Those look and feel luxe, and can fetch up to P1,000 a piece. I wanna try those next time I chance by Hua Mulan. What do you think? Worth the money? 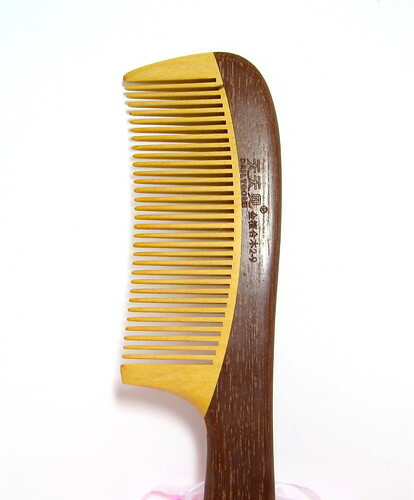 Have you tried Hua Mulan combs? I would really appreciate the feedback. You can find Hua Mulan in Megamall, Robinson's Ermita, and SM North. You can follow them on Facebook!